Tuls Dairies is committed to its cows, its environment and its communities while it produces fresh, high-quality milk consumers enjoy every day. Todd Tuls, owner of Tuls Dairies, and his son, T.J., who operates the Rock Prairie Dairy, are third-and fourth-generation dairy farmers. 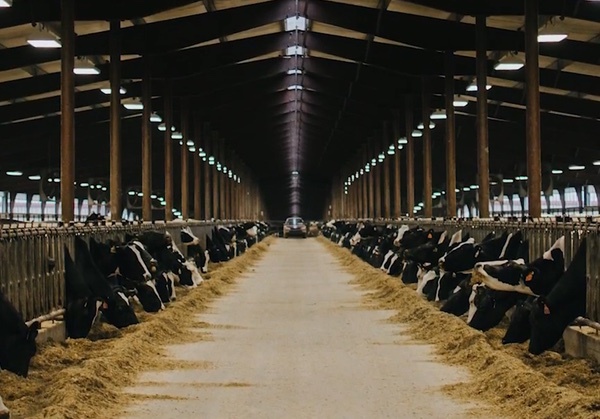 Tuls Dairies is a family-farming business currently operating dairy farms in Nebraska and Wisconsin — Butler County Dairy and Double Dutch Dairy in Nebraska and Rock Prairie Dairy, Pinnacle Dairy and Emerald Sky Dairy in Wisconsin. Tuls Dairies also operates Summit Calf Ranch in Nebraska and Trinity Feed Yard in Kansas where calves, heifers and steers are raised. 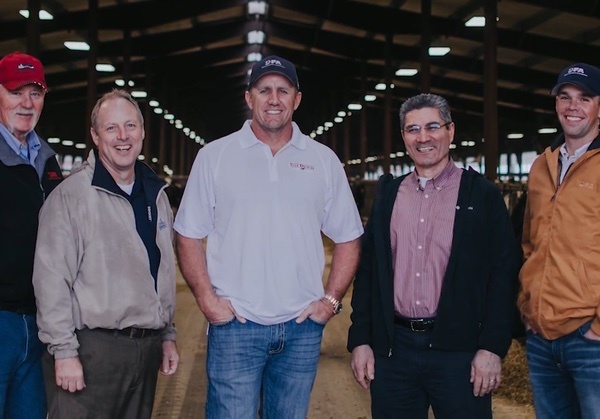 Tuls Dairies contributes to local economic prosperity and growth. Dairy is more than a way of life; it provides immense economic benefits for people and communities throughout Wisconsin and Nebraska. Wisconsin has certainly earned its reputation as America’s Dairyland. 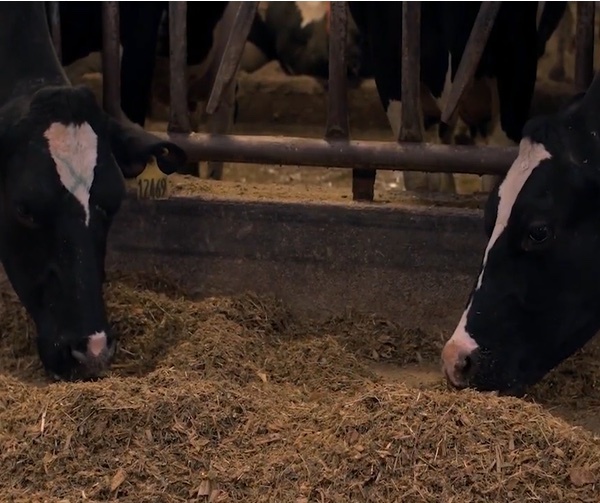 The dairy industry contributes $43.4 billion to the Wisconsin economy. 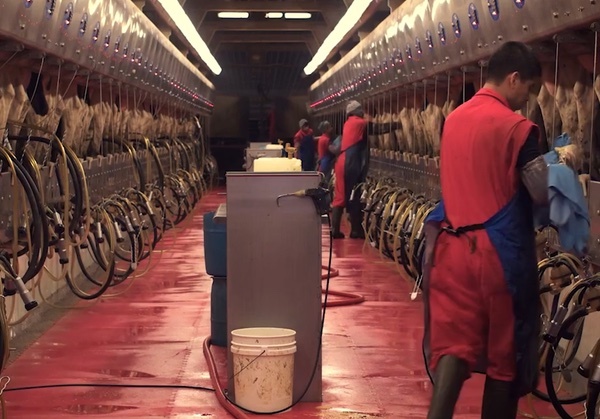 The Wisconsin Milk Marketing Board also estimates that for every dollar a dairy farm spends; the local economy benefits by $2.50 to $3.00 from wages and other business transactions. 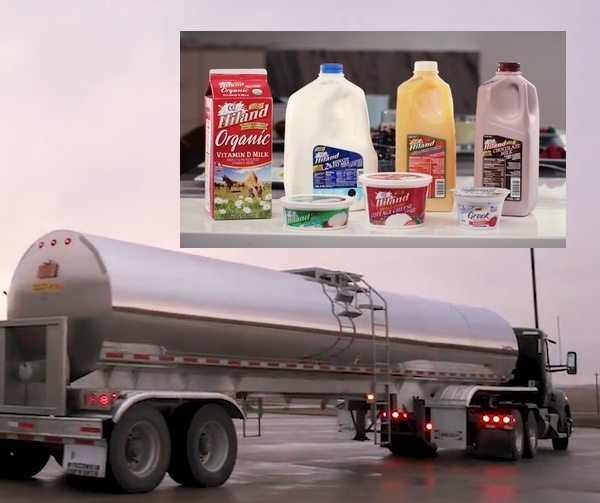 In Nebraska, annual milk sales top $300 million. Strong commitment to animal health, animal comfort and animal nutrition. Facilities designed to exceed regulatory requirements. Producing the highest quality milk that benefit consumers, communities and the world. 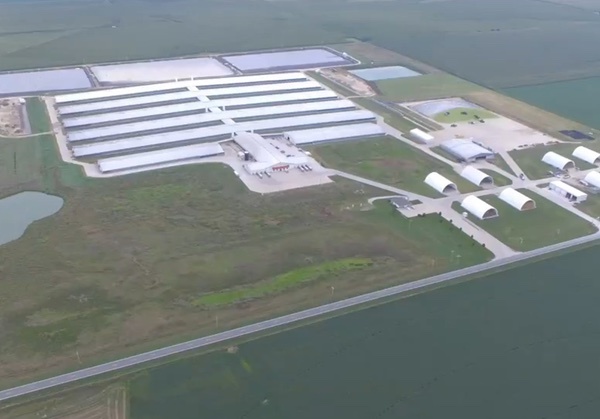 Family owned and operated farms with a desire to advance the industry. A key part of our day-to-day focus on all of our dairies. 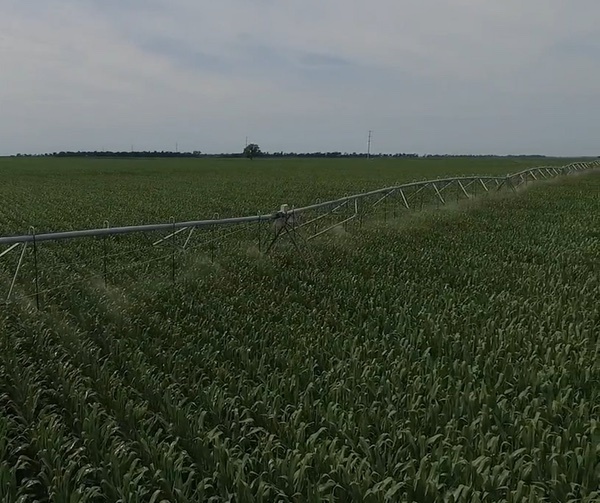 Protecting surface and groundwater through best management practices. Custom-designed diets for our cows. Proud of our outstanding record of producing the highest quality milk. We are proud of our outstanding record of delivering a safe, nutritious and high-quality product to you as a consumer! If you are interested in joining our team at one of our dairies in either Nebraska or Wisconsin, please contact us today! We are proud to provide family-supporting jobs and are always looking for dedicated workers.